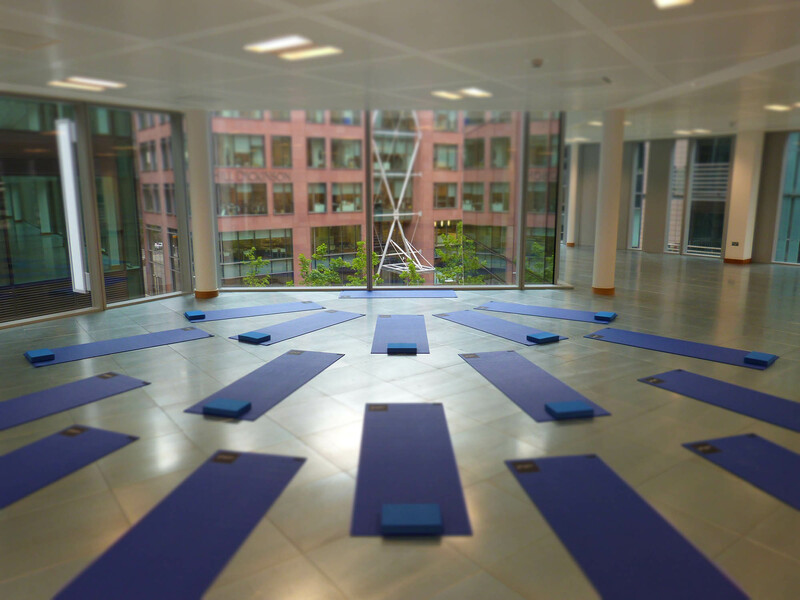 Yoga & Pilates classes in amazing spaces in Liverpool City Centre. Click on a class below for details & venue info, book & pay online/drop in and pay cash. Call 0151 236 7620 or email [email protected] We can’t wait to see you! Join YinYan and start feeling fantastic today! Mats are guaranteed with online bookings – ‘SIGN UP’ above or open bookings in a new window. 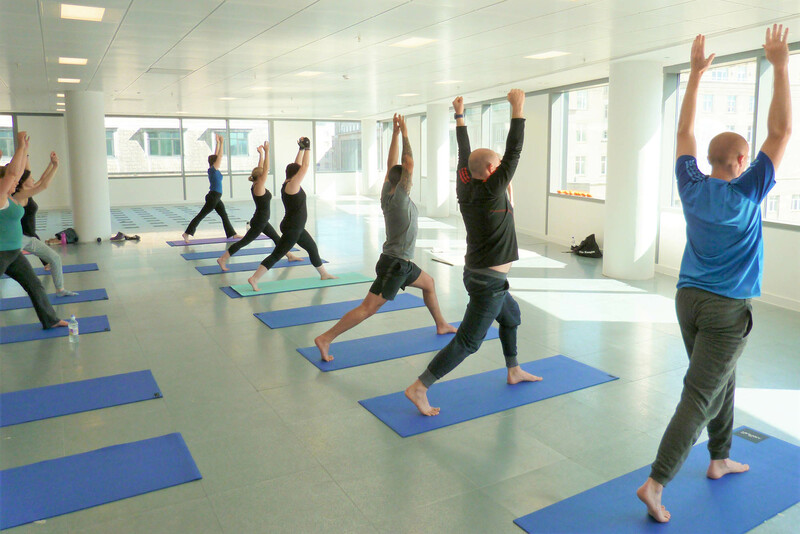 You can “early cancel” any class in advance and book an alternative. No contract with ‘monthly unlimited classes’, it is rolling but you can cancel yourself any time online or by emailing [email protected]. Intro Offers are for new clients only. We do not offer refunds but please contact us if you are dissatisfied for any reason. See our T&Cs for further details. 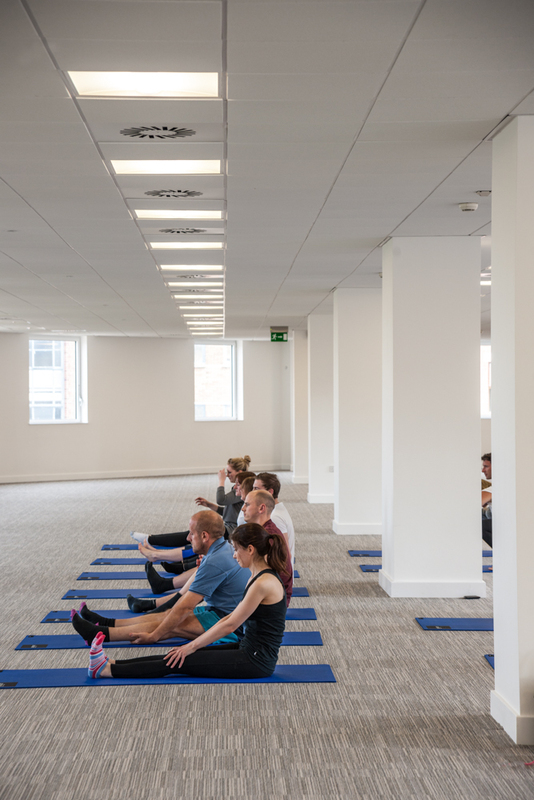 Regular weekly classes across Liverpool city centre include Yoga, Hatha Yoga, Pilates, Yoga Flow (Vinyasa​), Clinical Pilates, Yoga Express & Ukulele sessions (yes, you can join the YinYanBand!) 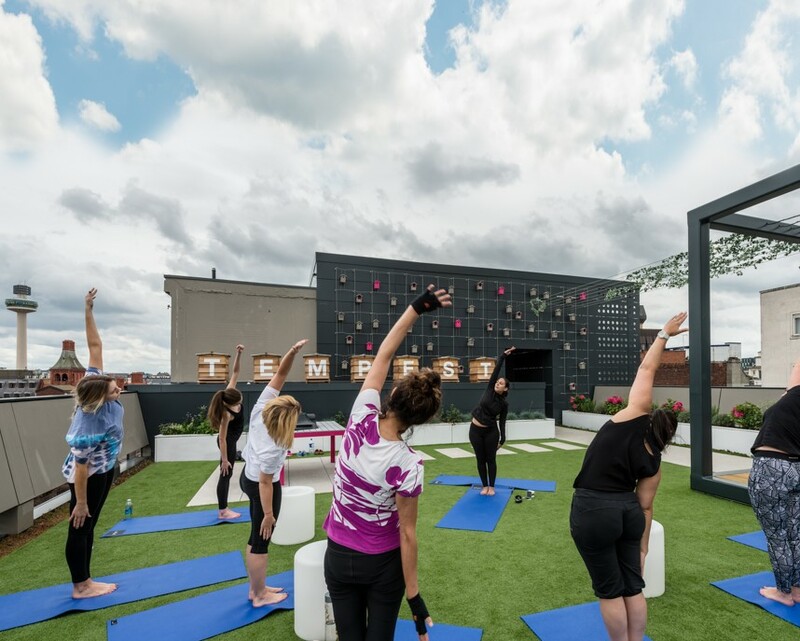 PLUS we hold a range of talks & workshops to show you how to improve your mental & physical wellbeing through creativity, gentle stretches, stress-busting relaxations, meditation, mindfulness & more. ​YinYanBand sessions, talks & workshops are all FREE thanks to the fantastic landlords we work with. Attended my first class today and it was perfect, I can't wait to go again next week and will be booking some other classes too!